NEW FOR SUMMER 2018!! What a rush! 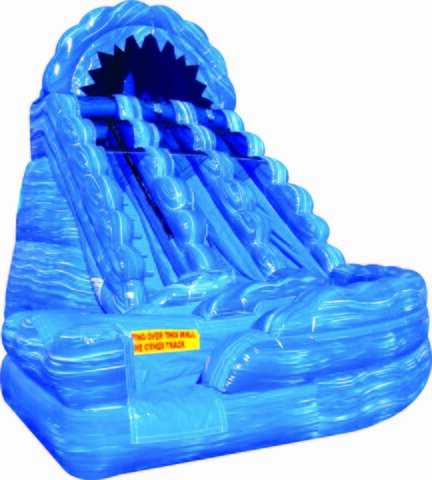 This blue marble dual lane slide is 20 ft tall and has a curve at the end that will make your guests squeal with delight!